Digital transformation has taken hold, driving a new era of innovation in the data center and beyond. Starting with the transformation of network infrastructure and ending with the user experience, change is in the air. And with the weekend upon us, there’s no better time than the present to take a look at the week that was in network transformation news: Time for the Week in Review! The cloud was once a murky proposition, but today it is a keystone to the digital transformation taking place. This week, Pete Johnson, Technical Solutions Architect for Cloud in the Global Partner Organization at Cisco Systems Inc, offers the community a deeper look at hybrid cloud, and why it makes sense. Johnson’s insight and analysis is HERE. Following up Johnson, Jaroslaw Czaja, CEO of Future Processing, delves into why we may see cloud computing forced to take a back seat in the not too distant future. I must say, he certainly puts forth a cogent argument. Find out why Czaja see a possible cloud computing decline HERE. Speaking of cloud, Founder & CEO of Spotinist, Amiram Shachar, explores ways the enterprise can leverage extra cloud capacity to cut infrastructure costs. While cloud computing is certainly a transformative technology, when adopting and migrating costs can add up rather quickly so its integral to take advantage of “Spot Instances.” Shachar explains “Spot Instances” and more, HERE. 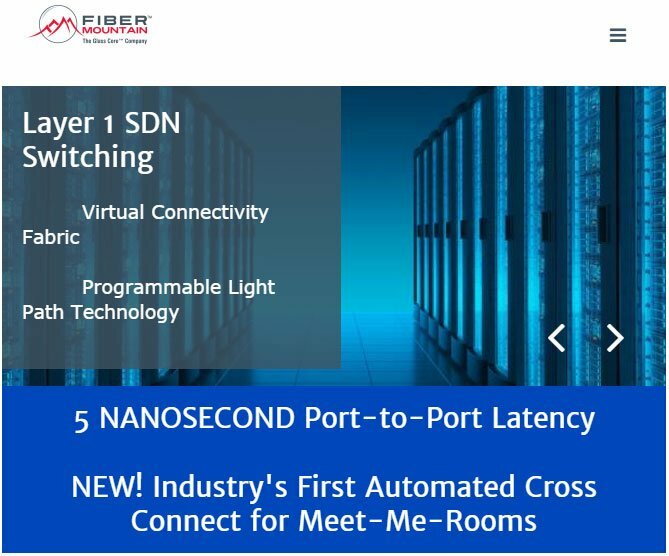 We are in the transforming network infrastructure community, and one of our favorite topics of discussion was dissected by Principal, Products and Field Marketing at Infinera Fady Masoud. Masoud discusses the evolution of network infrastructure for the Web-scale era, quite thoroughly covering the bases. Find Masoud’s special guest community contribution HERE. Remember to stop by early and often for all things transforming network infrastructure! See you next week!